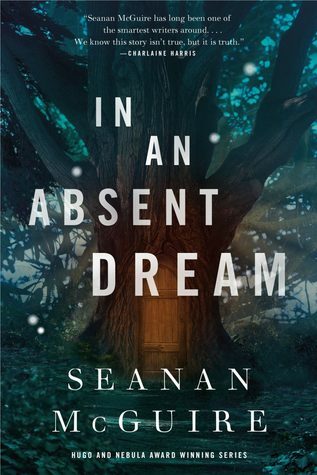 In An Absent Dream by Seanan McGuire: My review is here. 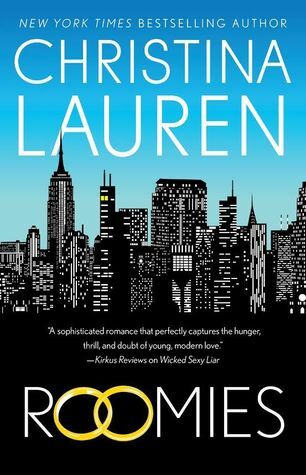 Roomies by Christina Lauren: My review is here. 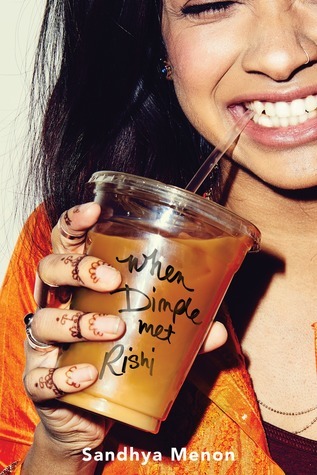 When Dimple Met Rishi by Sandhya Menon: My review is here. Episode 411, “If Not For Hope” (aired 1/13/2019) – my reaction post is here. Episode 412, “Providence” (aired 1/20/2019) – my reaction post is here. 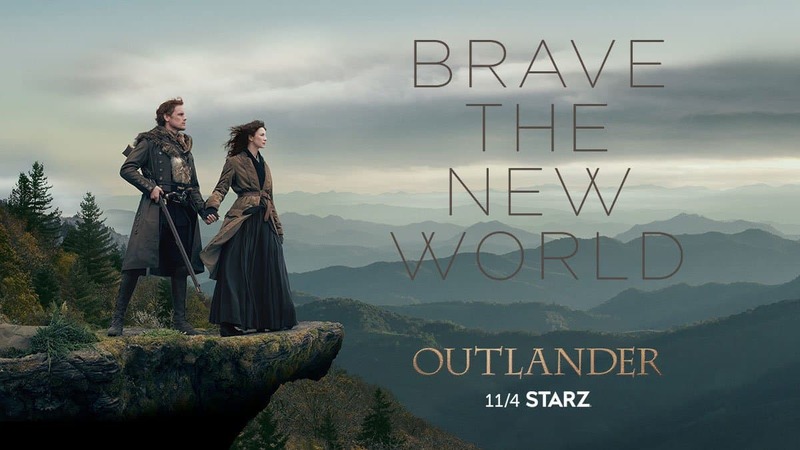 Season finale next week! Where did the time go? 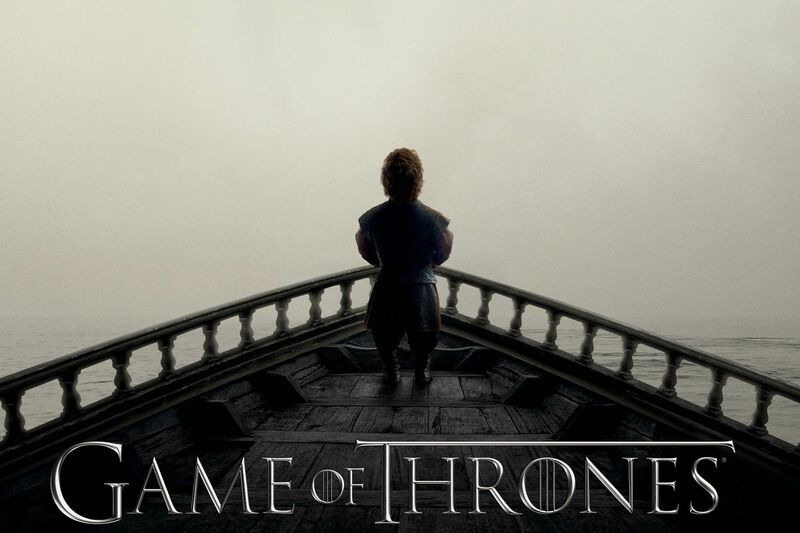 The Game of Thrones binge continues! We finished season 5 this weekend. Probably my least favorite season of the entire show, but even a less than stellar season of GoT is better than most other TV out there! 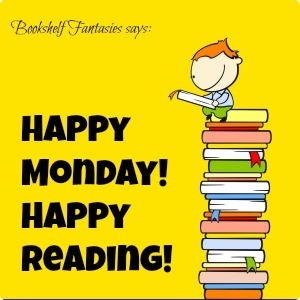 No new books this week! Amazing, right? 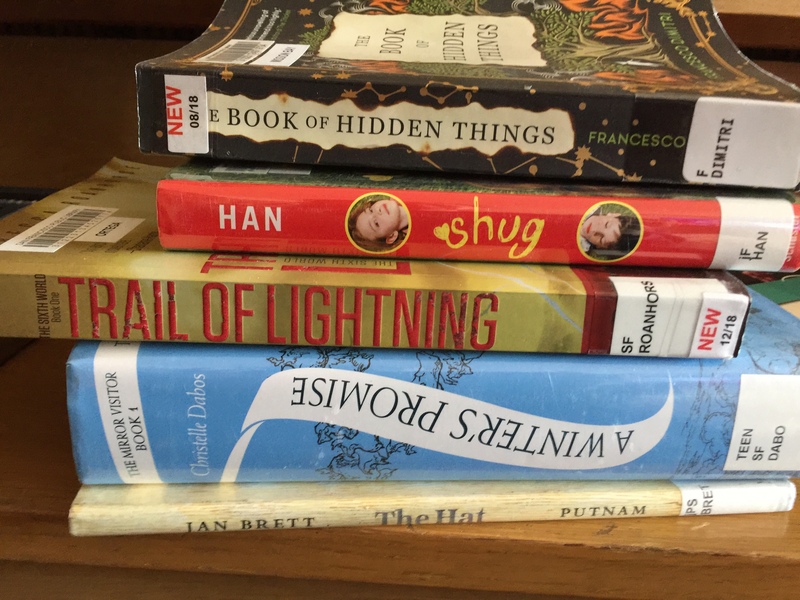 … although I did pick up a stack of library books, but at least I didn’t BUY any books this week! 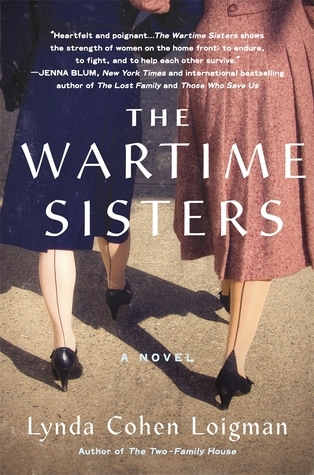 The Wartime Sisters by Lynda Cohen Loigman: I’m about halfway through this historical novel about the strained relationship between two sisters, set against the backdrop of an American military town during WWII. 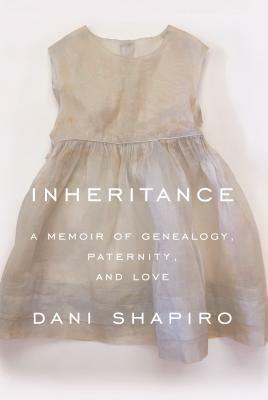 Inheritance: A Memoir of Genealogy, Paternity, and Love by Dani Shapiro: A really interesting memoir focusing on the author’s discover in her mid-50s that her father wasn’t really her biological father. 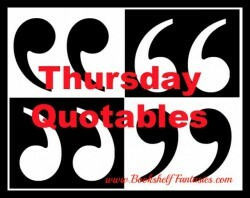 I’ve listened to about a third so far — quite intriguing. 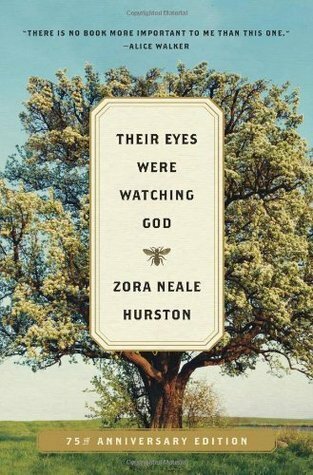 Their Eyes Were Watching God by Zora Neale Hurston: Our next classic read starts the end of January. Can’t wait! 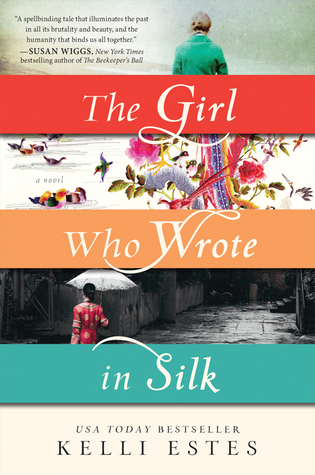 Plus, our book of the month for January is The Girl Who Wrote in Silk by Kelli Estes. 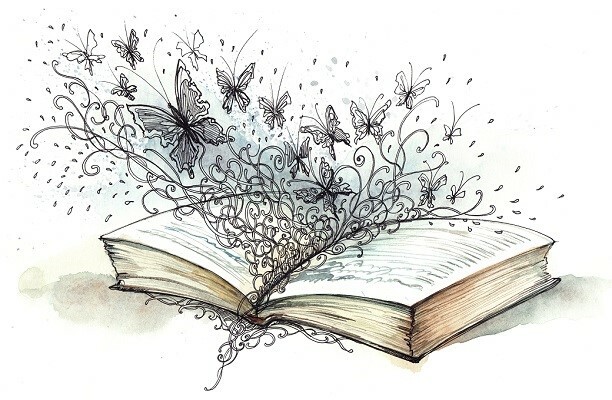 I haven’t even started yet, so I’ll be late to the discussion — but I’m hearing good things from my book group buddies so far! What’s with the repeated ‘Save’ at the end of the post? An error? It’s my city’s “on the same page” book for January/February — I happened to see the display at the library, and had to grab a copy. 🙂 I’m excited to read it! I’m loving my re-watch binge! It’s getting harder and harder not to give away spoilers though — I’m watching with my son, and he keeps asking me whether so-and-so will live or die. I’m trying my best to keep a neutral face and say nothing! 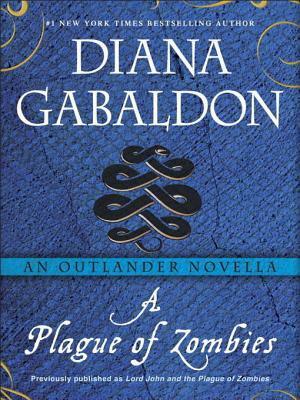 I’m glad you’re enjoying Outlander and Game of Thrones! 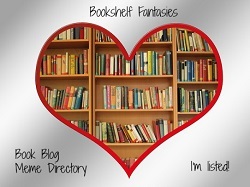 They’re some of my favourite TV shows too!